This home has been recently updated and remodeled, with all new furnishings providing everything your family needs for their beach stay! 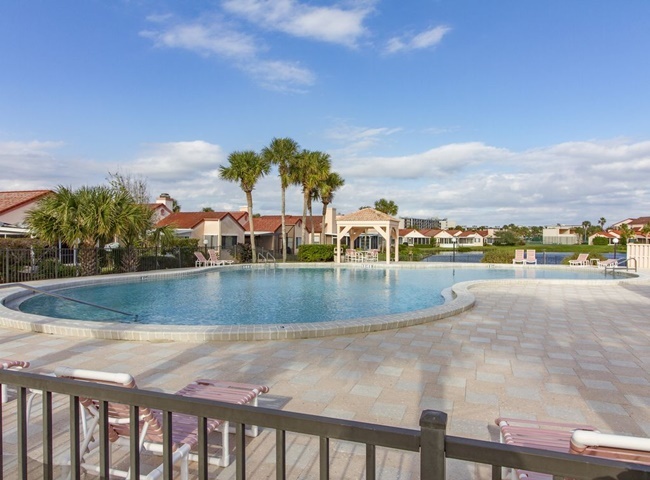 Centrally located in the heart of Anastasia Island, within easy walk or drive of shopping, beaches, dining, historic areas and the old city! The home has everything you need for your stay including garage space for the snowbirds and a large back yard for the kids! Community offers two pools, tennis courts, basketball courts, racquetball and private beach access!